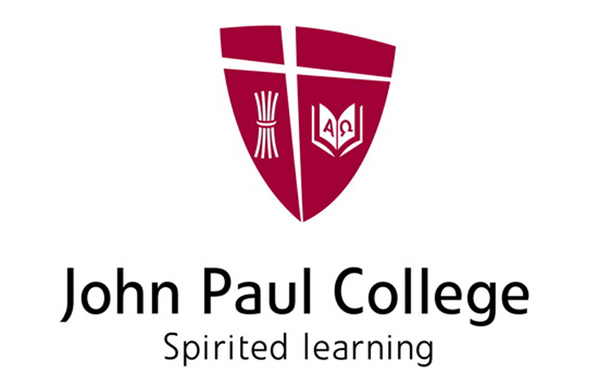 Founded in 1982, John Paul International College is the leading private school Brisbane, Queensland. The school is recognized as one of Australia’s leading technological colleges and is fully equipped with state-of-the-art technology to aid student throughout their academic careers. The classrooms and buildings are modern and are completed with the latest facilities to ensure the students are well-taken cared of. Internet access is provided throughout the campus giving students the opportunity to work outside the classroom with ease. In addition to the technological services and facilities provided by the school, John Paul International College highly encourages the students to participate in sports, performing arts and music as well. John Paul International College is situated in Brisbane’s south and it takes only 20 minutes to travel to Brisbane’s city centre. Students can travel to the college via the bus, as well as travel to Gold Coast. The school will accept students on the basis of their educational performance recorded in the past 2 years and an IELTS and TOEFL scores. However, if the student does not meet the English requirements, the school provides preparatory courses and assistance before the student is able to attend classes. To help students prepare for university, John Paul International College offers the University Entry Program (UEP); a program designed to aid and prepares students for higher education. The programme offers a Certificate IV course, a basic (and mandatory) course required for all subjects. Under the UEP programme, students from John Paul International College are able to choose the Bridging Programme, shared between the college, Queensland University of Technology and Griffith University. Additionally, once students successfully pass the university’s set requirements and criteria, the student will be able to choose from 100 different universities around the world to continue their studies. John Paul International College has been chosen as 1 out of 10 best colleges in Australia to attend as it is renowned for its outstanding curriculum and technological services. Students from the college perform with exceptional results across a variety of fields. The college has been awarded the Excellence and Innovation in International Education Award from the IDP. The college provides homestay services for students. Students will be staying with a homestay family, handpicked by the school to ensure the student will live comfortably during the school year. Each student will gain access to their own private bedrooms. Upon landing at the airport, staff from the school will warmly greet and welcome the students before touring the students around Brisbane and dropping them off at their homestay. The teachers at John Paul International college are highly trained and are experienced with teaching and understanding the needs of all international students. The staff members of the college are ready to assist and advise students on any matter; from school issues to personal matters, a member of the staff will be readily available to help. The college is also best-known for its dedication in welcoming students at the airport to touring students around Brisbane. Additionally, Daisy Hill campus provides 24-hour security as well as an on-site nursing staff, counsellor plus a dedicated staff member to look after students in homestay. The college furthermore provides a High School Preparation Course (HSPC) for students over the age of 12, focusing in English, maths, sciences and business administration subjects. The course’s objective is to effectively prepare students in these fields of study before school term commences.